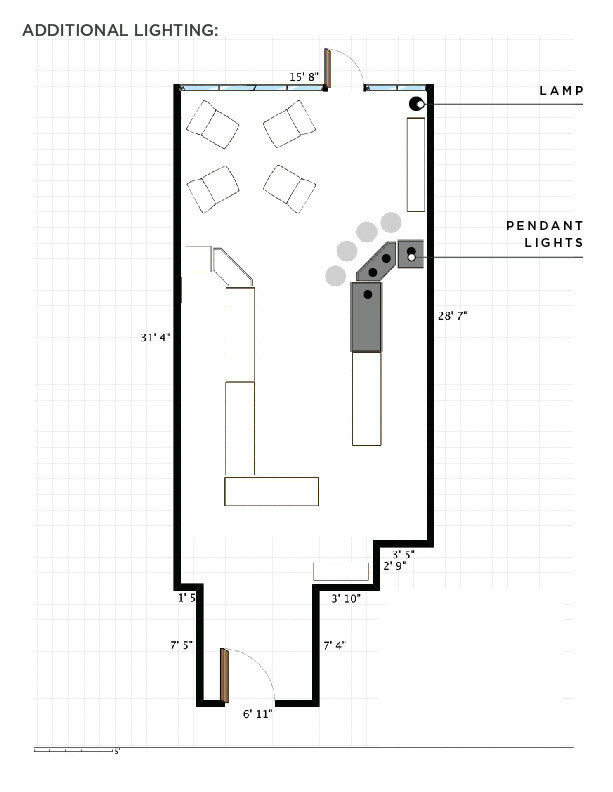 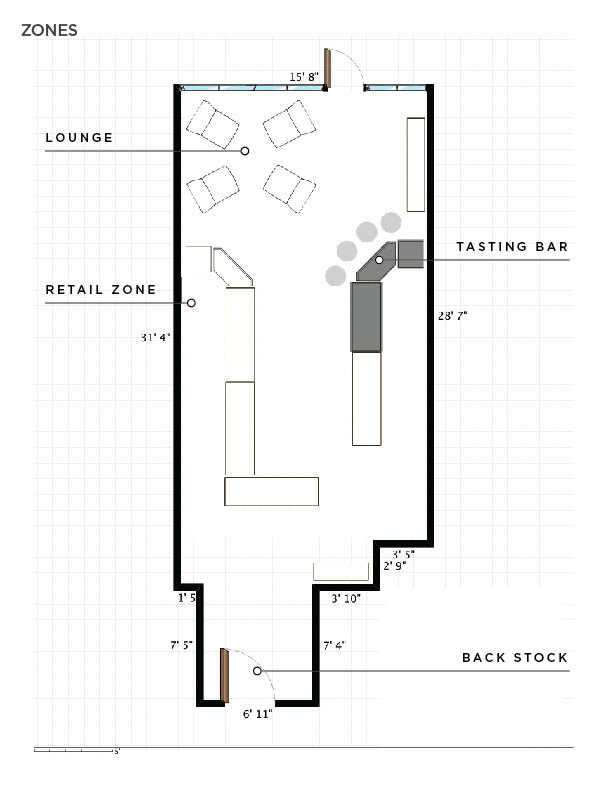 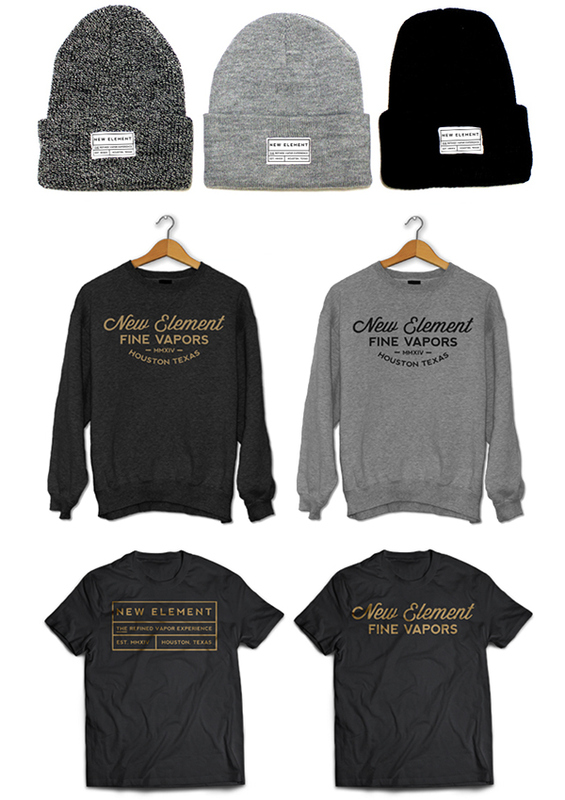 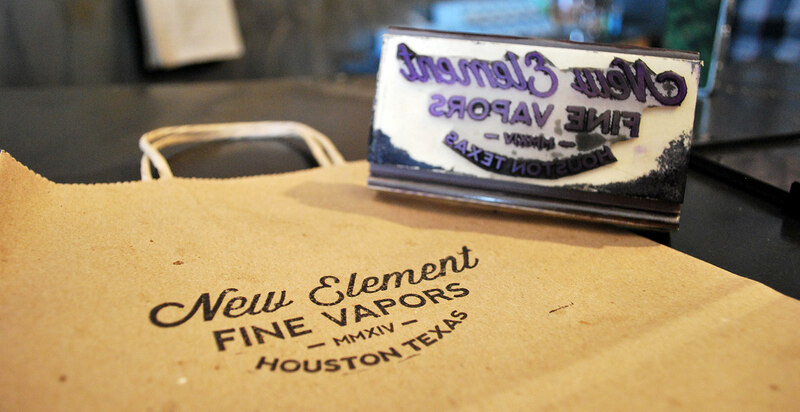 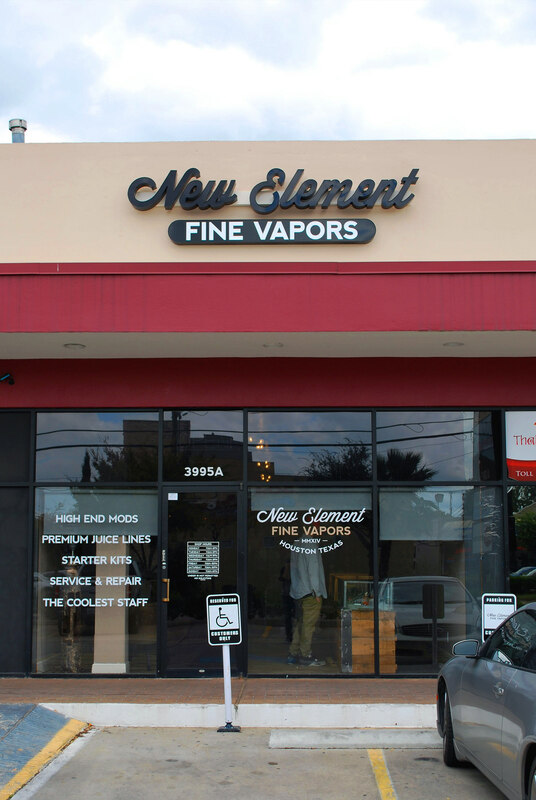 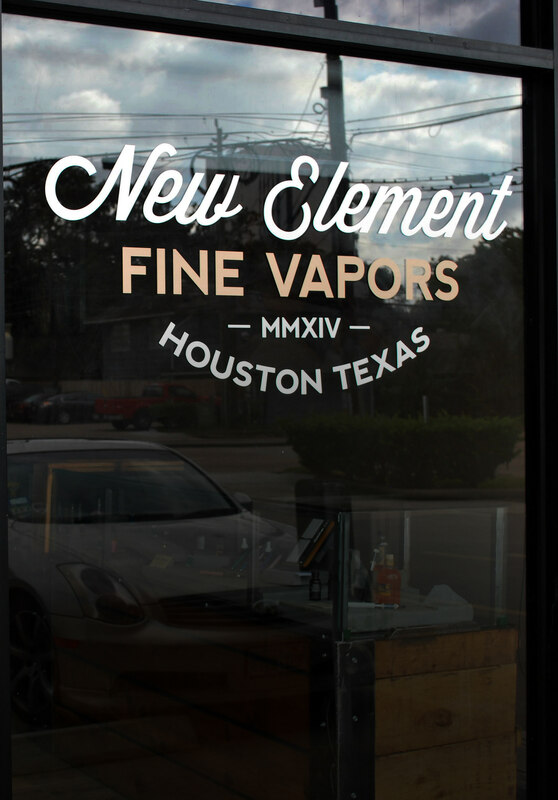 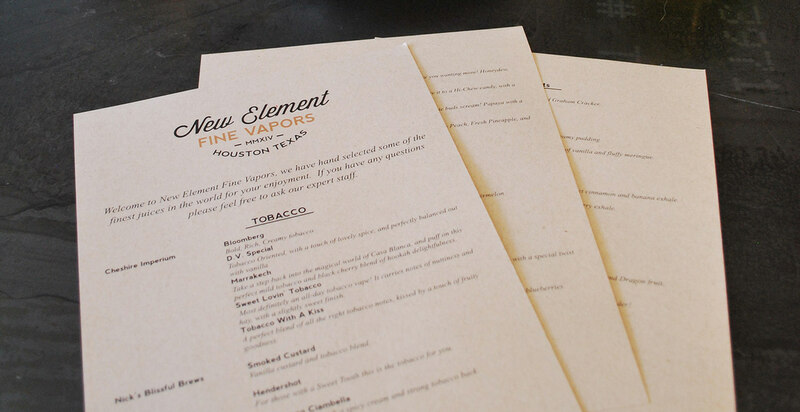 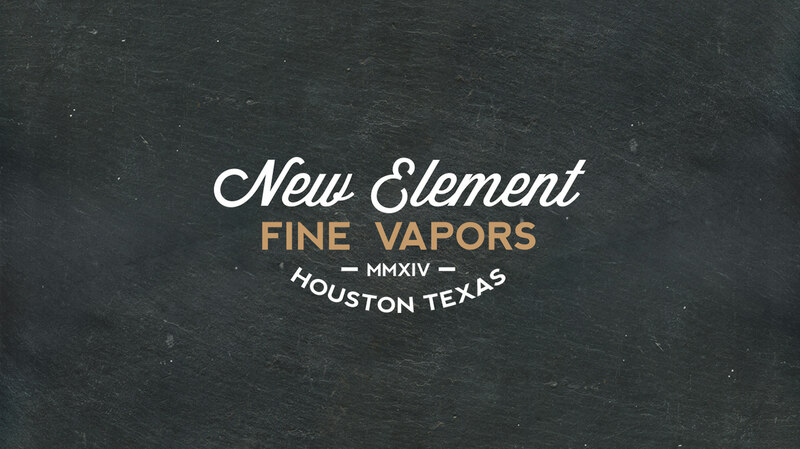 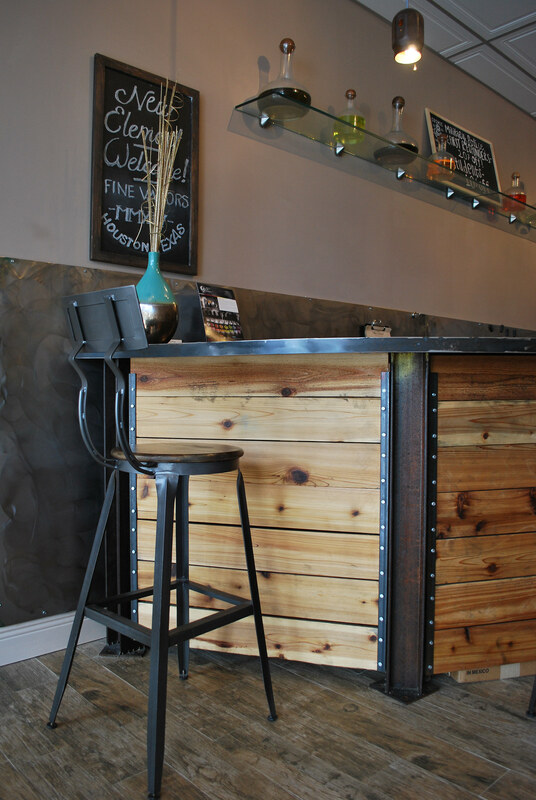 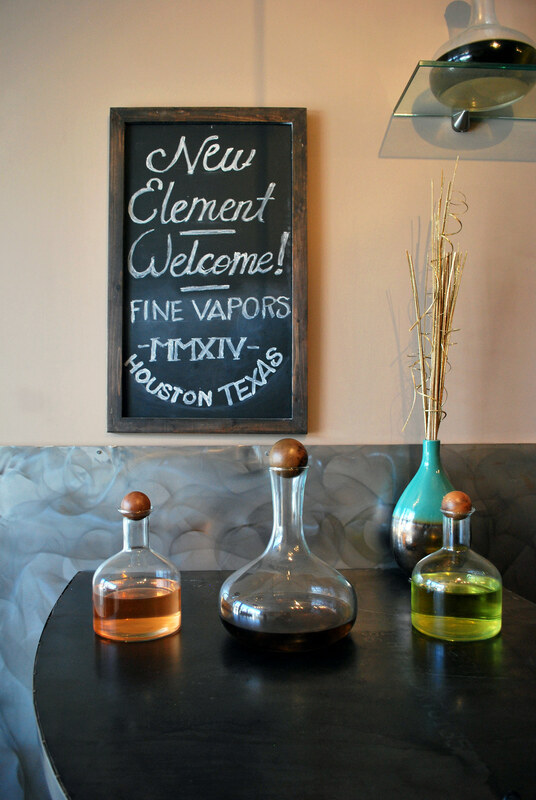 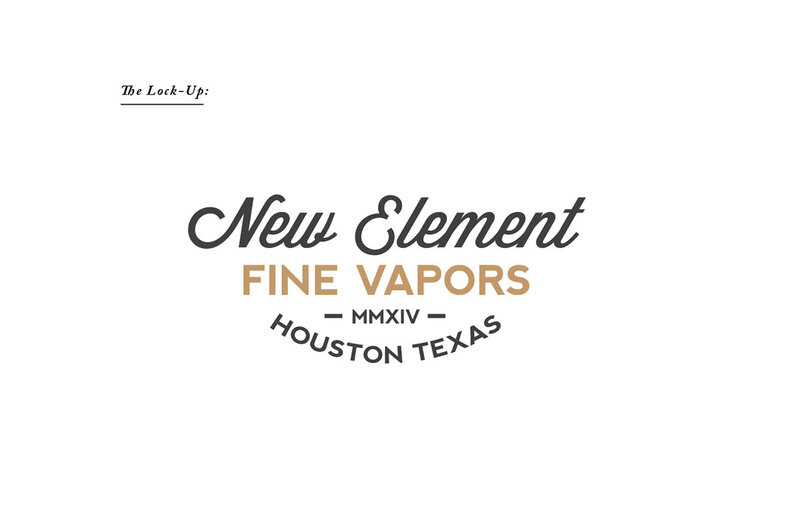 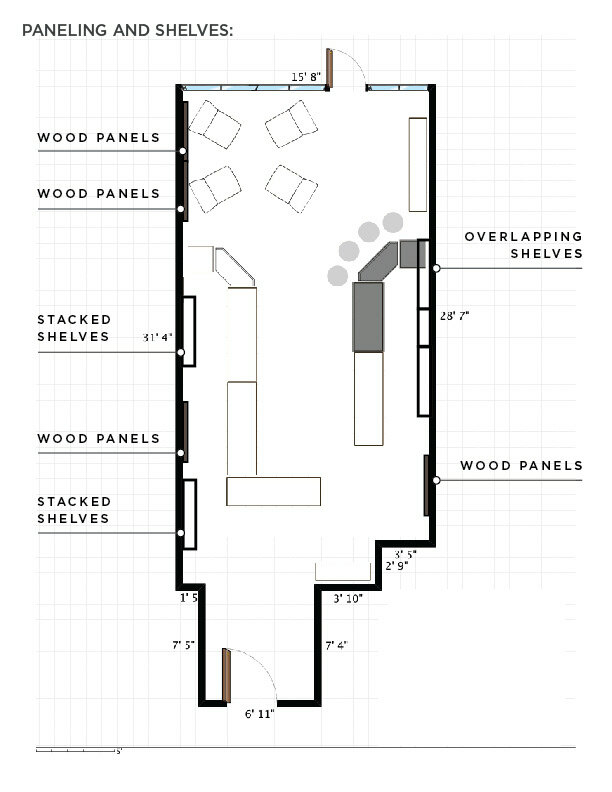 New Element was founded by its owners in response to the cheap, sketchy and money grabbing state of the e-cigarette industry in 2014. 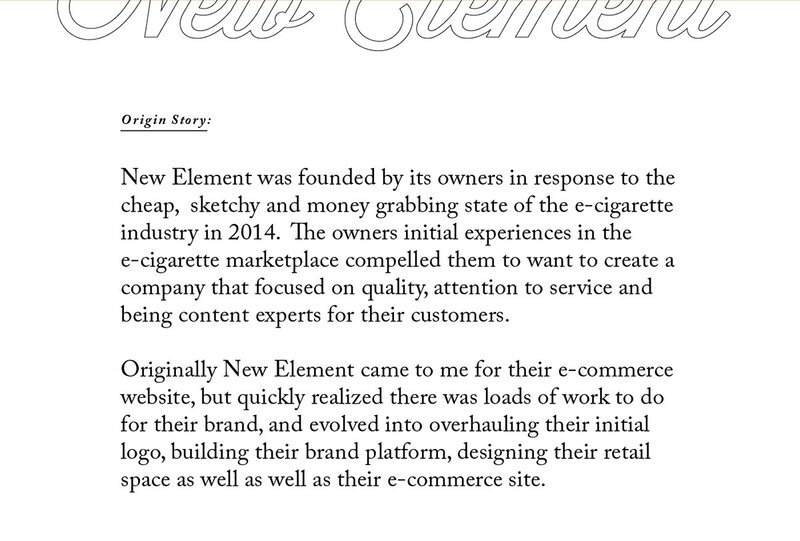 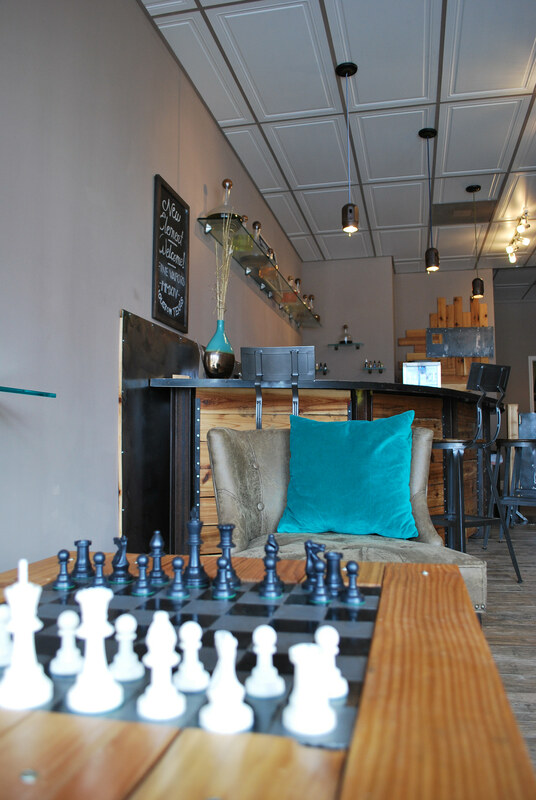 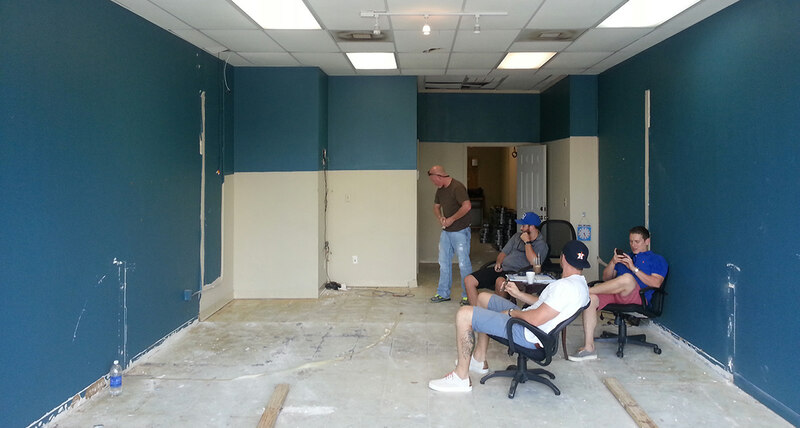 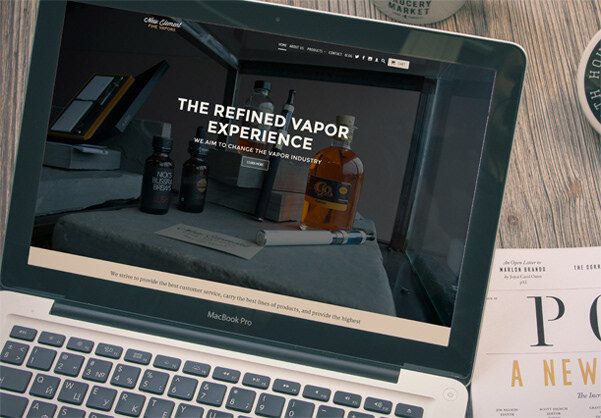 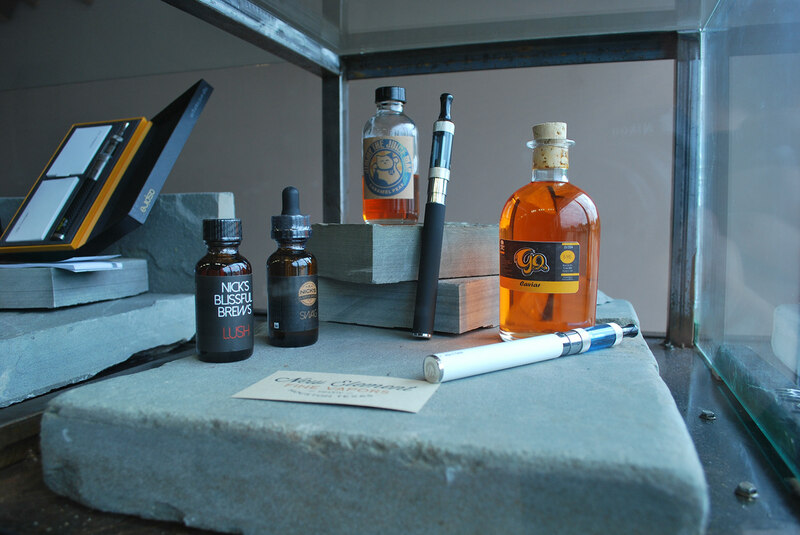 The owners initial experiences in the e-cigarette marketplace compelled them to want to create a company that focused on quality, attention to service and being content experts for their customers. 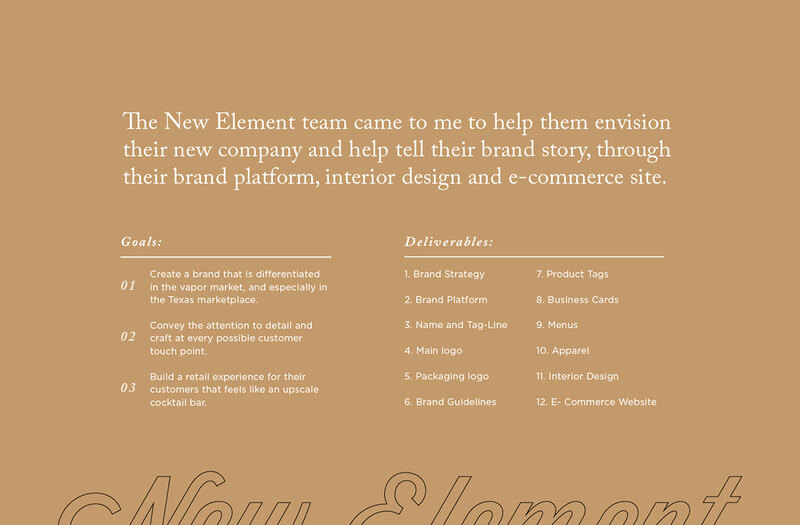 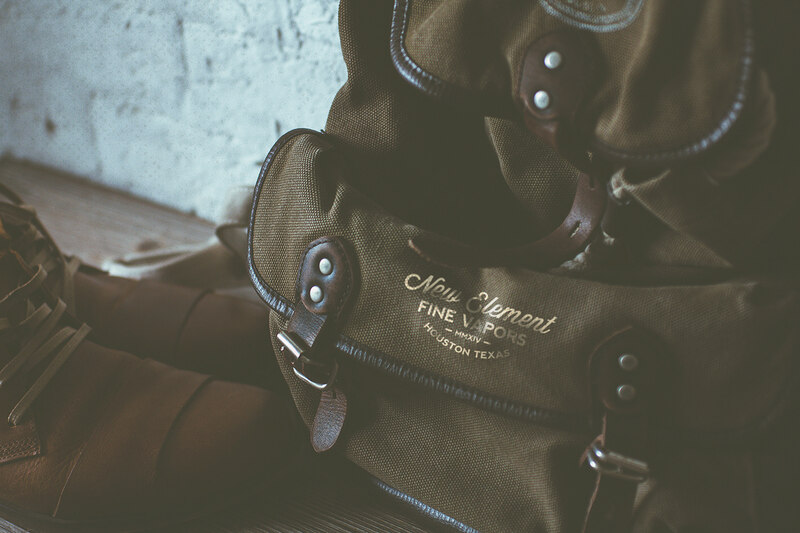 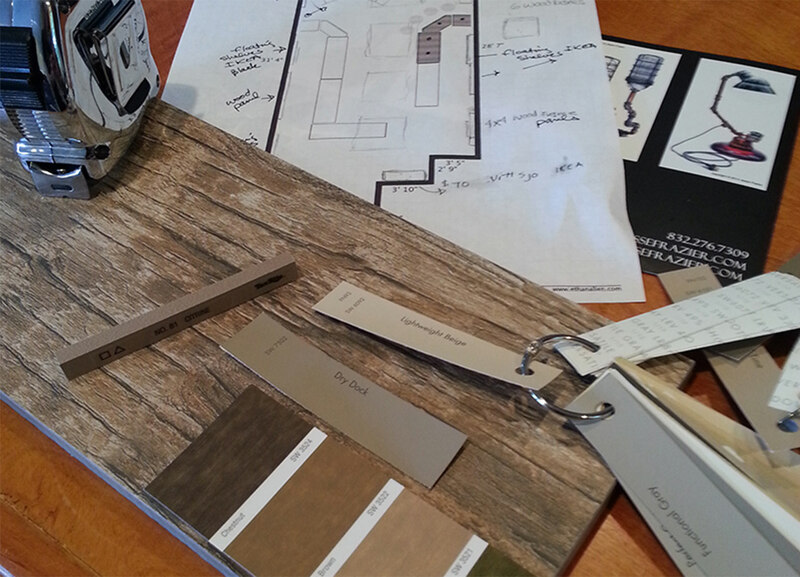 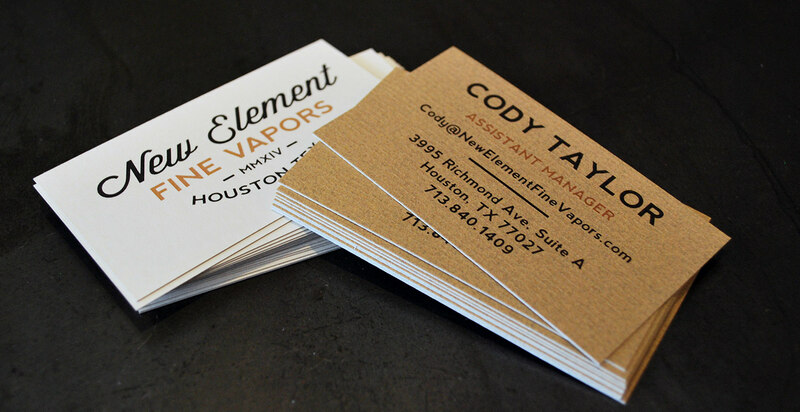 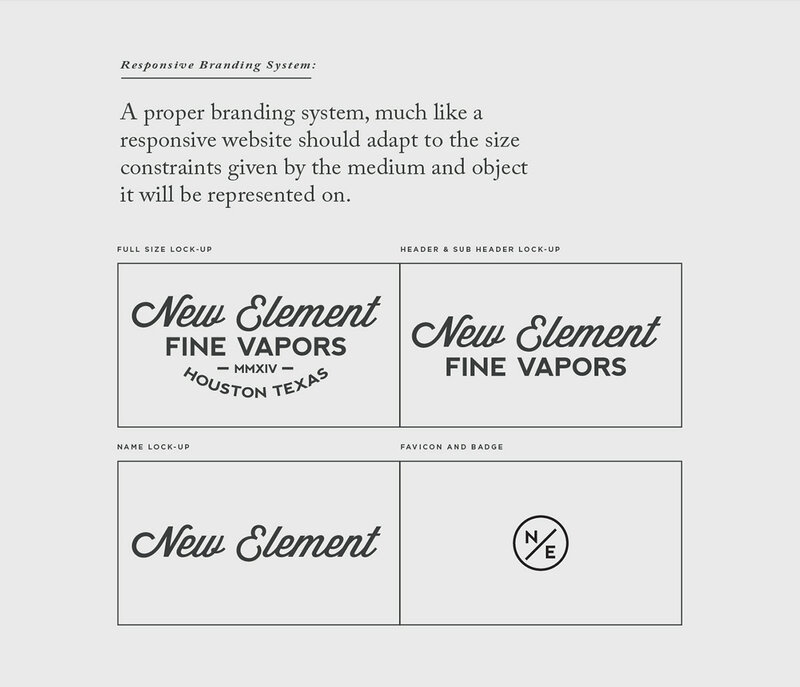 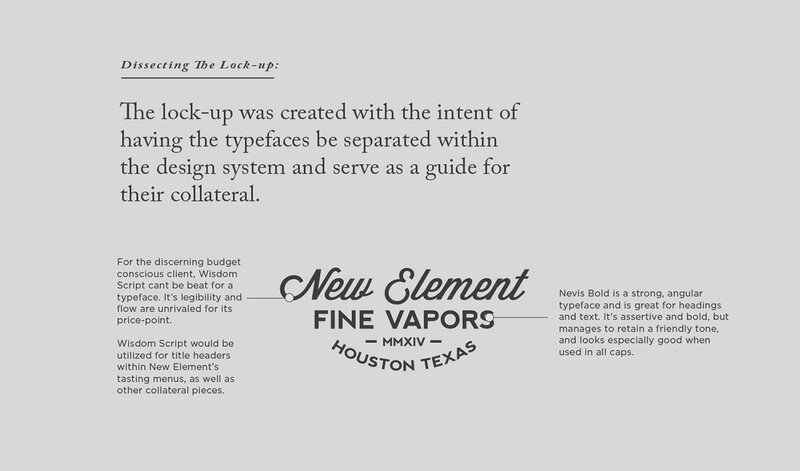 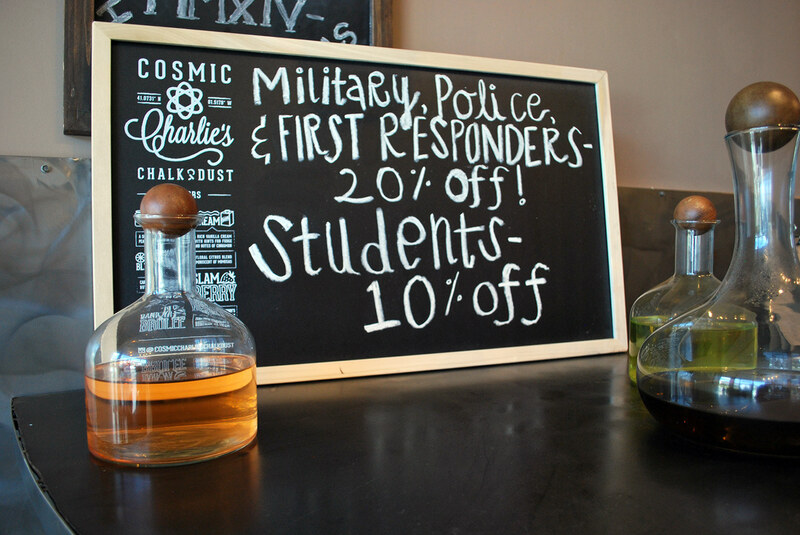 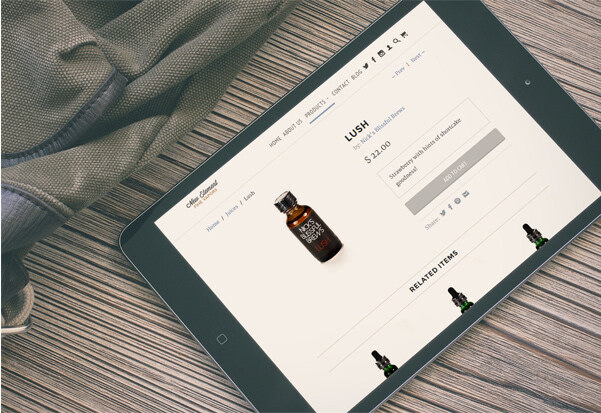 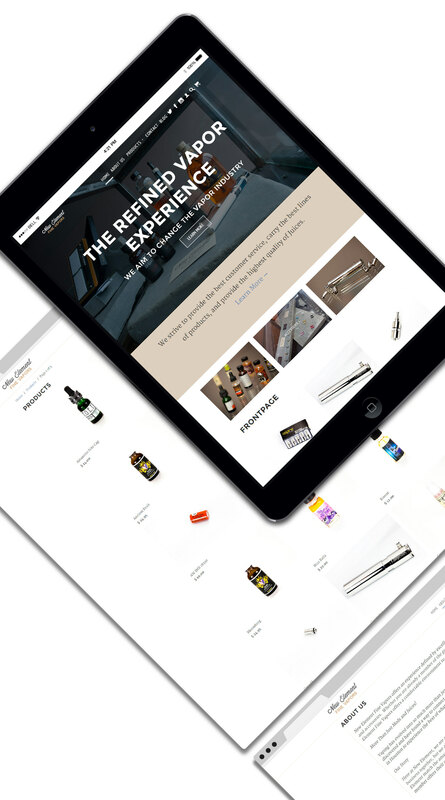 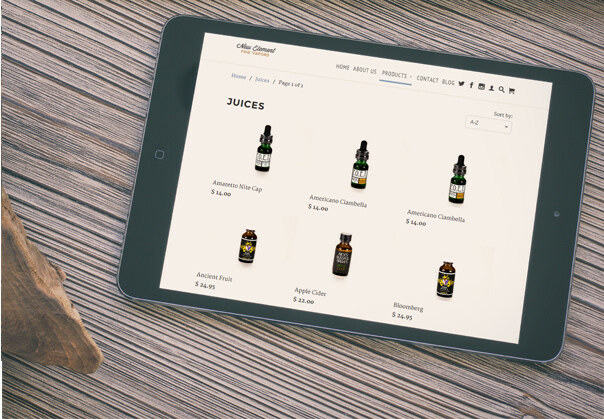 Originally New Element came to me for their e-commerce website, but quickly realized there was loads of work to do for their brand, and evolved into overhauling their initial logo, building their brand platform, designing their retail space as well as well as their e-commerce site.